Watching wildlife videos is an excellent way of learning about wildlife and conservation issues. They can also serve as a wonderful reminder of your own safari experiences or provide ideas for future trips. Good music can also evoke memories of particular people and places and I have included, at the bottom of the page, two examples of CDs (the first for Africa and well known; the second for India and less well known), which I listen to, to remind myself of previous trips to those places. 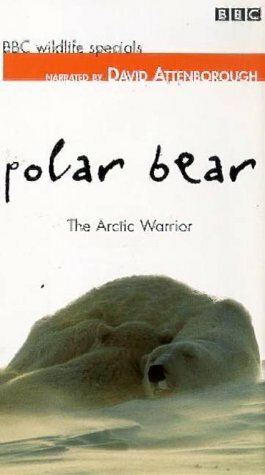 To find the great wildlife videos, DVDs and CDs listed below - and more - use the Amazon search box immediately beneath this text and scroll down to the words 'DVD & Video' (or 'Popular Music'). Then, in the keywords box type in either a general search such as 'wildlife'; a more specific one such as 'national geographic wildlife'; or type in the exact title of the video/DVD in which you are interested - for example: 'Africa: The Serengeti'. Your search results should appear shortly. 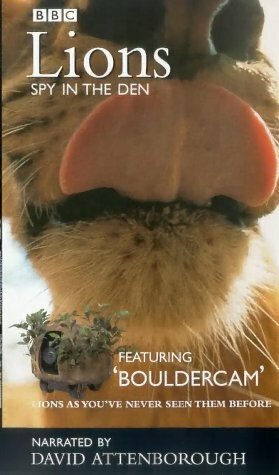 The Spy in the Den of the title is "Bouldercam", a motorised camera with state-of-the-art microphones disguised as a rock covered in leaves. It was invented specifically for this project of infiltrating a pride of lions to record their lives over a period of a couple of years. Miniaturisation in camera technology has previously allowed presenter David Attenborough to discover the intricacies of the world's smallest denizens; it needed something as goofily practical as this for him to get within a safe distance of nature's far more dangerous predator. Mere inches from the growing cubs, we learn about the pecking order of their family and social interaction on a South African plain. As the females do all the hunting, we see the subtleties of stealth by turning paws on their side for a softer stalking sound. During a marathon mating season of more than 150 times in three days(! ), we learn of the male's adaptation of the biting neck lock to keep the female placid. 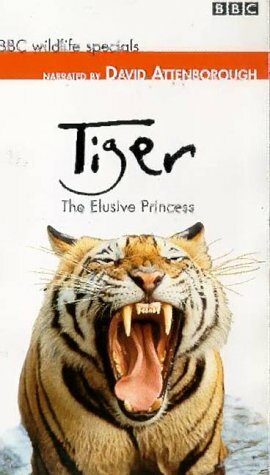 There are dozens more of these intimate observations that add to what was already a fascinating creature's lifestyle. Two years of material has been condensed into a tantalising hour documentary that will leave you hungry for more.